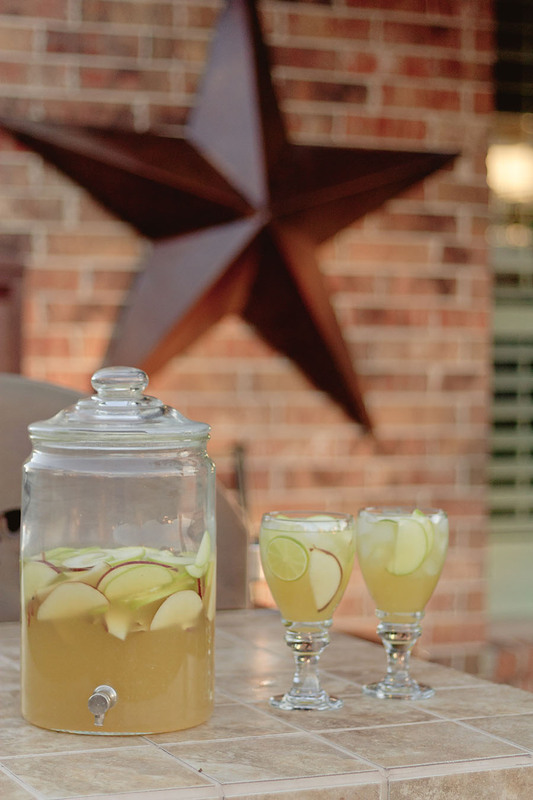 Summer is coming…be ready with some cool, refreshing white sangria! 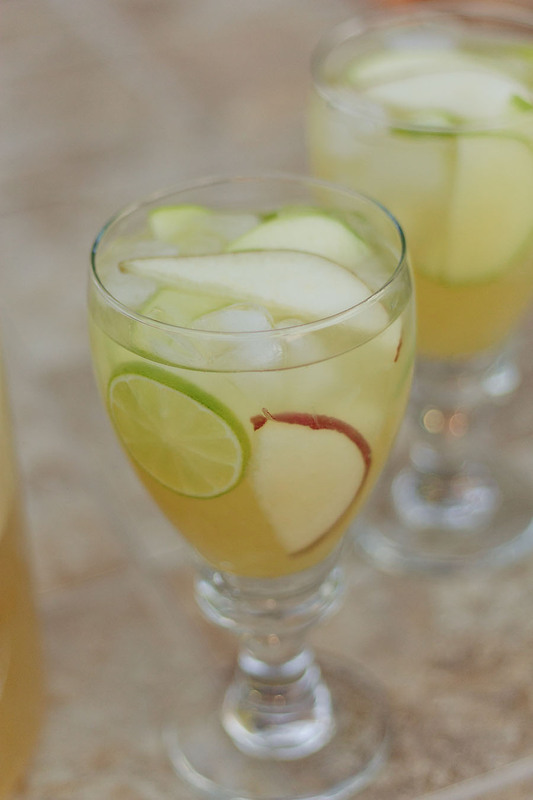 I found this Sour Apple Pear Sangria on Pinterest and quickly pinned it for future use…well, it didn’t take me long to go back to this pin and track down this delicious sangria recipe at My Life As A Mrs. What a cool blog! 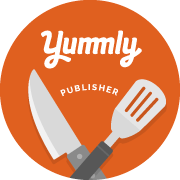 Anyway, back to the recipe. I changed mine up just a little bit…I didn’t have apple vodka, so I added some appletini mix, and I think I got the same flavors going. I also doubled the pear nectar…I don’t know why…I just did. I love, love, loved this sangria! It was light, a little bubbly (which I really liked) and refreshing. It’s perfect for any spring or summer gathering!